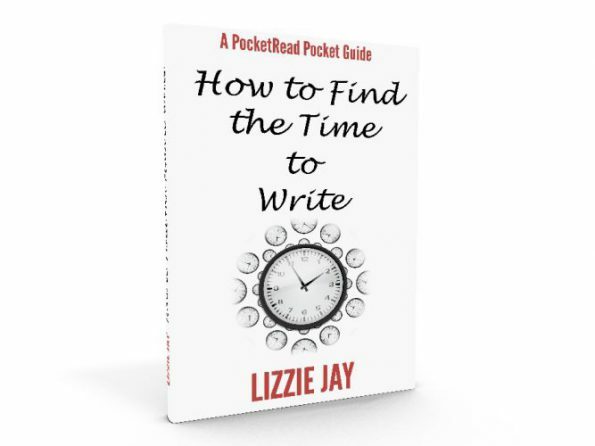 If you’re struggling to find the time to write, download my free book now. Have you ever wanted to write a book but didn’t know where to start?Do you suffer from writer’s block? If you said yes to either of those but don’t think you have the time to write, then this book is for you. You won’t finish a whole novel in 5 minutes – that would be impossible. But if you only have a limited amount of time to write then this book is for you. 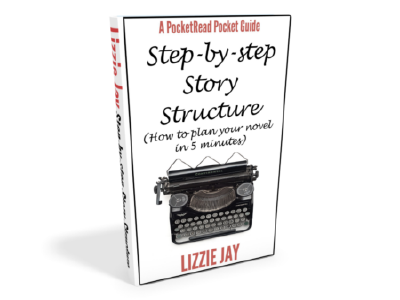 In easy-to-implement stages, it takes you from that first idea through to a finished manuscript explaining each action and what is required from each chapter along the way. If you want to write a book that every reader will love but you only have 5 minutes to write a day, this is your first port of call. 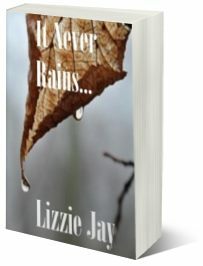 When the endless sunny weather in the United Kingdom begins to cause life-threatening droughts, water-treatment worker Kitty Mais realises she is being set up to take the blame for the catastrophe. As Kitty goes on the run, it’s a race against time to find the cause of the increasingly dangerous environmental disasters before the world’s population is wiped out.